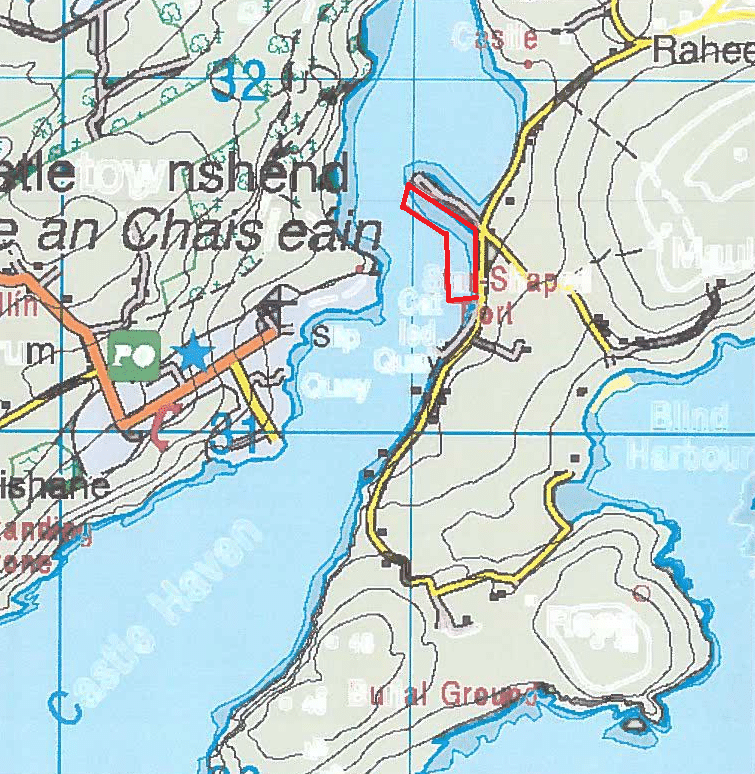 News arrives of an application (filed in 2016) for an aquaculture license for “Castletownshend Bay”. The period for public comment expires April 19th 2019, so if you wish to express your opinion for or against the proposal, now is the time. See below for the address, the formal applications and other resources. What: Oyster farming. From seed or half-grown to full grown. Bags on frames in the inter-tidal section of the bay (so, covered at high tide, uncovered at low tide). To be tended by tractors. 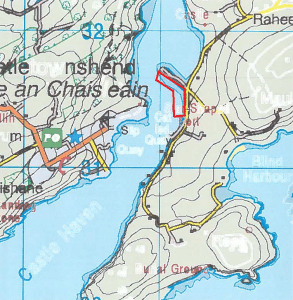 Here is a template for a letter of objection, kindly provided by the Castletownshend Rowing Club. You may wish to change it in ways which better express your own opinions.